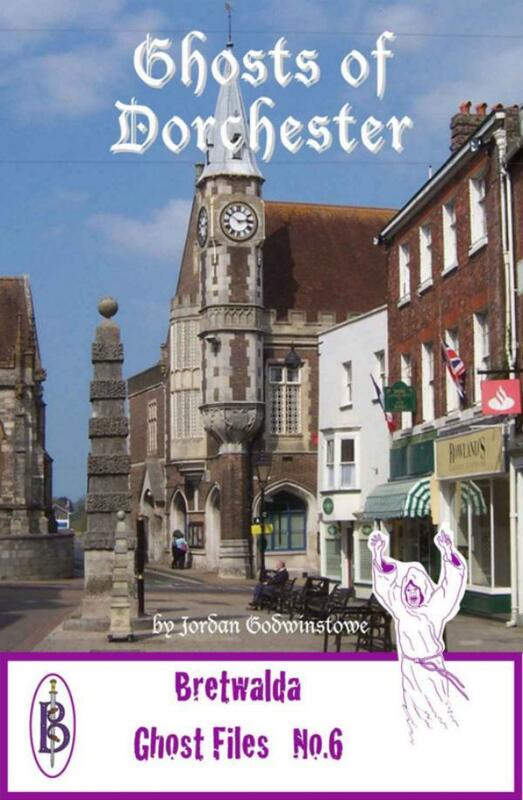 Dorchester is the county town of Dorset, a quiet haven of shops, pubs and Roman ruins - but there are also ghosts, phantoms and spooks of many kinds. This book looks at the ghosts that haunt this town. Jordan Godwinstone has visited the haunted properties and investigate the spooky goings on. In this book we meet a phantom Roman, the spectre of the vengeful Judge Jeffreys and the colourful ghost of a vicar who returns to his old church - among others.